This species occurs in a wide variety of habitats, including suburban areas, and may frequent permanent water sources when available. Often encountered on roads during the rainy season. There are museum records for the species from the Baldwin hills. It was not observed during a previous survey (1975), but one specimen was found along Ballona creek in a recent survey . The potential for this species occurring in the Baldwin Hills is high. When handled adults often vocalize, making a sound like a peeping chick while struggling. It eats any type of insect it can catch. They are active from January to October, depending on latitude and elevation, and hibernate over the winter. 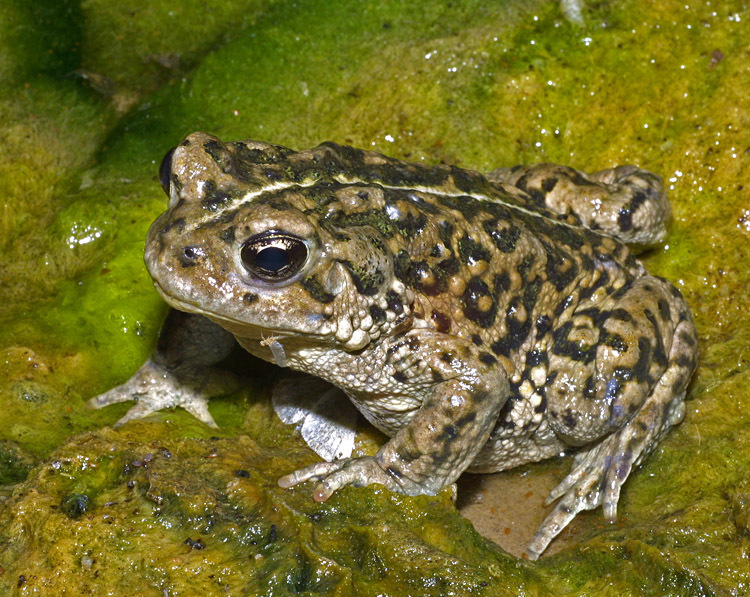 Male California Toads do not have a pronounced vocal sac, but they do make a call during breeding aggregations. Their call has been described as a high-pitched plinking sound, like the peeping of a chick, repeated several times. The sound of a group of males calling has been compared to the sound of a distant flock of geese. 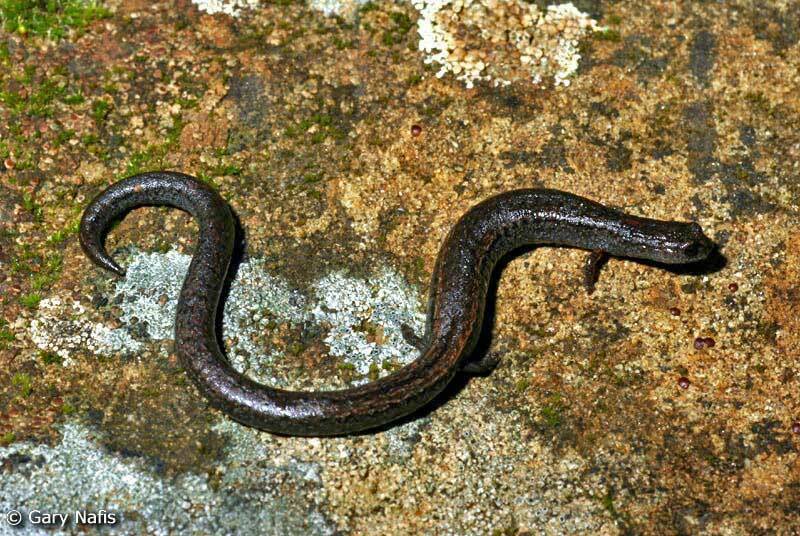 This species, native to the Eastern United States and was introduced to Southern California in the early 1900s. It is highly aquatic and prefers to remain in or near permanent water including quiet ponds, slow moving streams, reservoirs and irrigation canals associated with cultivated areas, mashes and lakes. 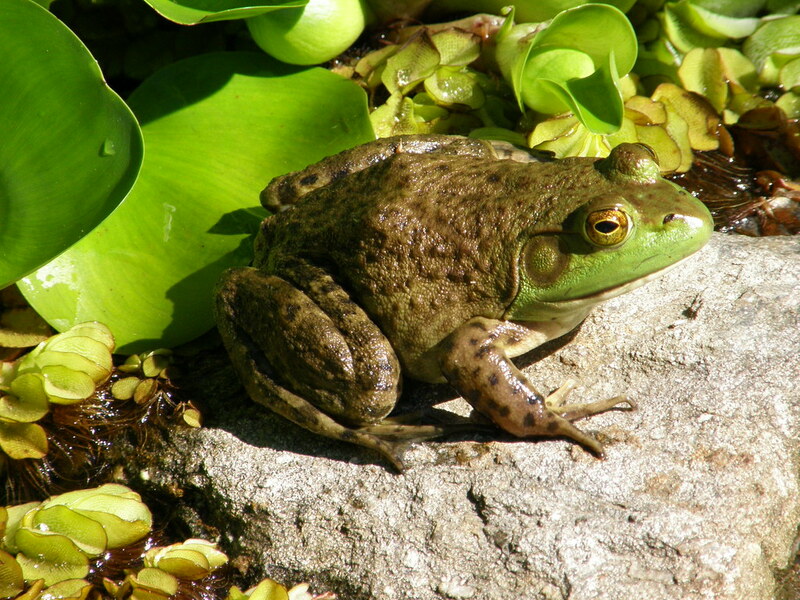 Bullfrogs are an invasive species well known for their predatory ability to consume large prey including other vertebrates, such as ducklings, turtles, mice, and snakes. Although only a single individual was seen, it is likely that Bullfrog numbers will increase in the area, large populations of Bullfrogs already exist at the Ballona Freshwater Marsh and along Centinela Creek downstream of Centinela Ave.
Pacific treefrogs occur in a wide variety of habitats, including riparian woodlands, marshes, lakes, ponds, grassland meadows, slow moving streams, reservoirs, irrigation canals, and roadside ditches. It has been documented in recent surveys along Ballona Creek and at Kenneth Hahn State Recreation Area around Gwen Moore Lake. In 2014 and 2015, small choruses of Pacific Chorus Frogs (fewer than 20 males in each pond) were heard calling from these ponds during nighttime surveys following light rainfalls. They have been infrequent, with only two sightings, not including the choruses– one along Ballona and another near Gwen Moore Lake. Although there are museum specimens of Pacific Chorus Frogs from the Baldwin Hills, this species had not been observed in either of the earlier studies (County of Los Angeles, 1982; Beaman, 2001).